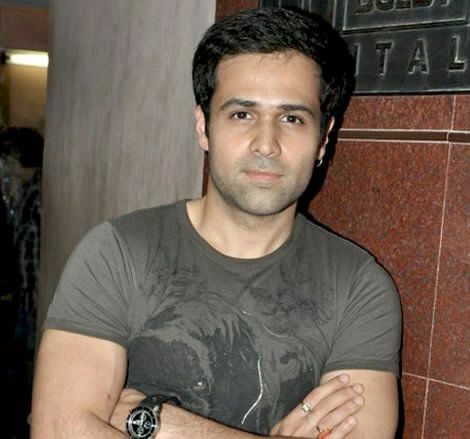 Emraan Anwar Hashmi (born 24 March 1979) is an Indian film actor who appears in Hindi films. 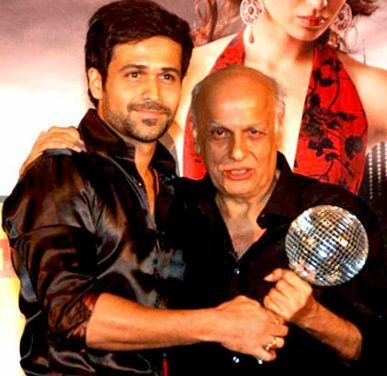 Through his successful career, Hashmi has received three Filmfare Award nominations and has established himself as one of the most popular and highest-paid actor of Hindi cinema. 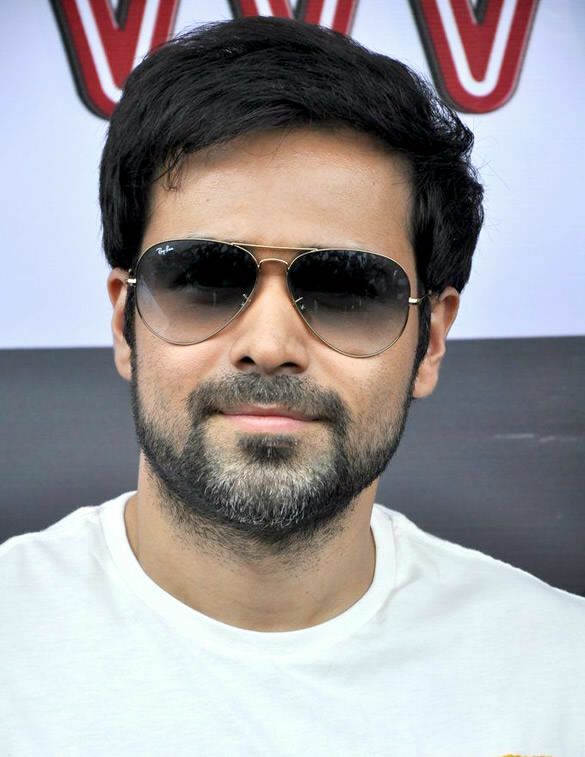 Emraan Hashmi, part of the Bhatt family was born and raised in Mumbai. 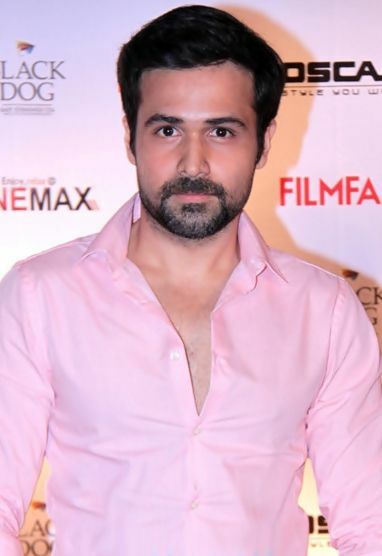 After graduating from the University of Mumbai, he worked as an assistant director for the 2002 horror film Raaz before pursuing a career in acting. 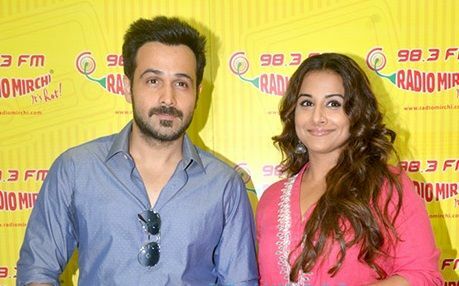 The following year, he made his acting debut with a leading role in the crime thriller Footpath, a moderate box-office success. By 2004, Hashmi had established himself as one of the leading actor of Hindi cinema with roles in the successful Murder (2004), Zeher (2005) and Gangster (2006). 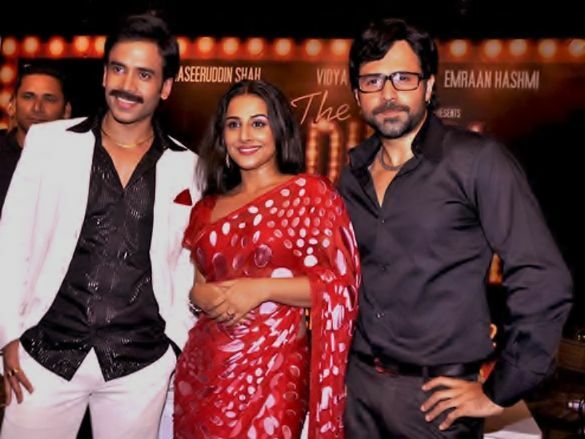 However, he followed it with roles in the films that under-performed at the box office before starring in the acclaimed drama Awarapan (2007). Read more on Wikipedia.